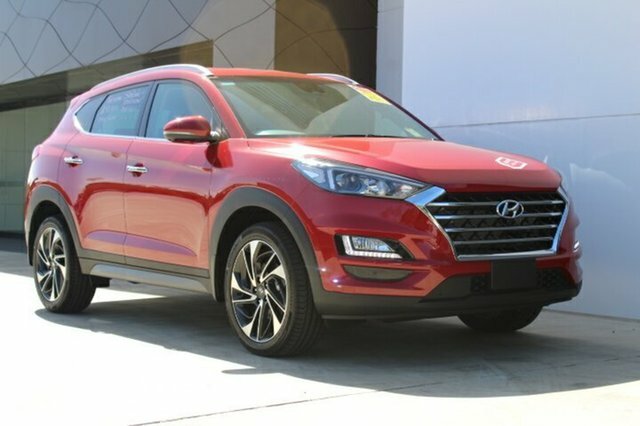 Get More Value For Your Money With Our Hyundai RED HOT WEB DEALS! 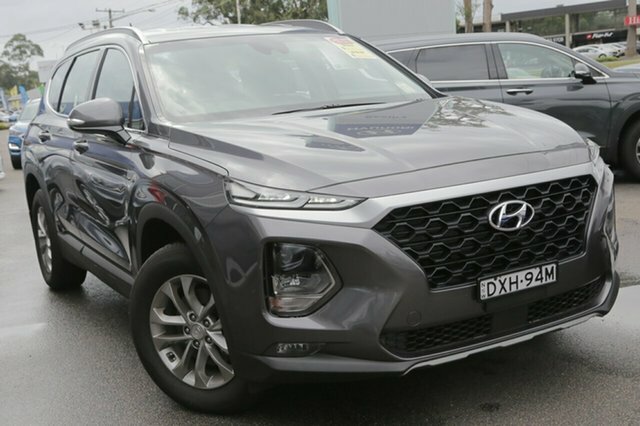 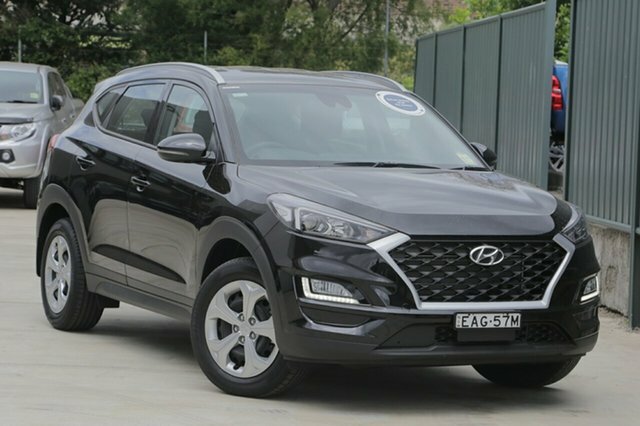 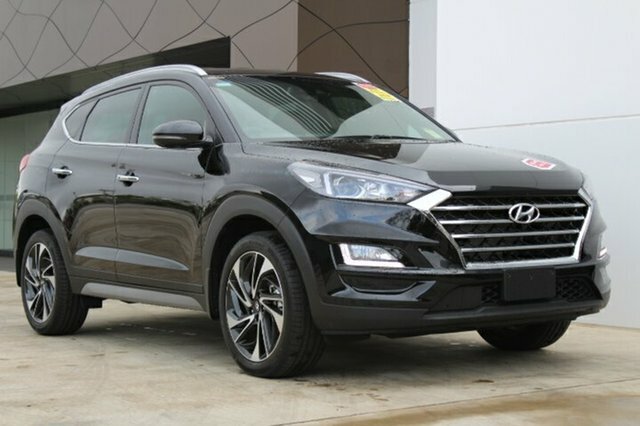 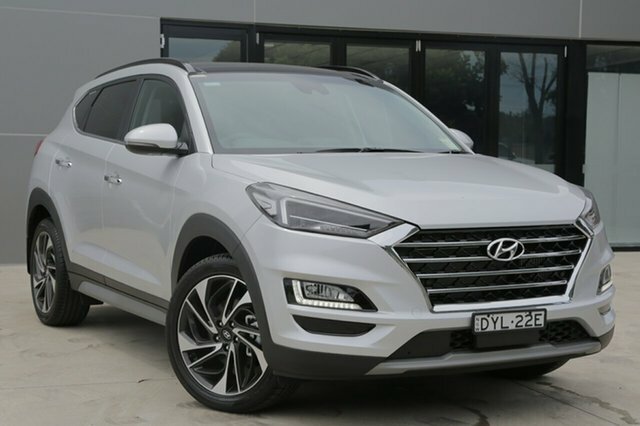 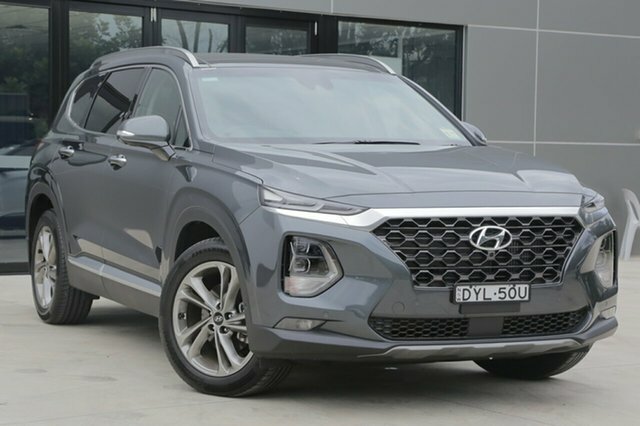 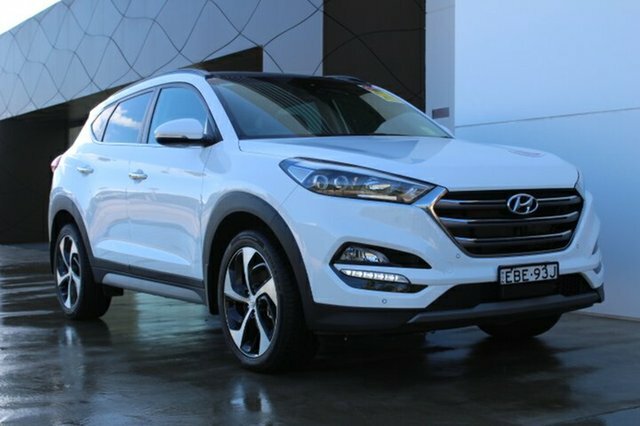 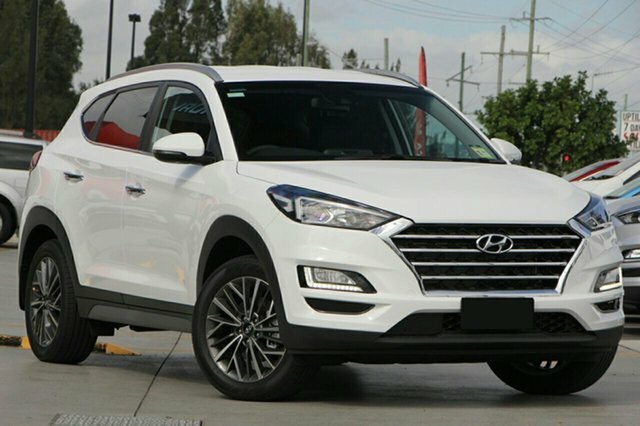 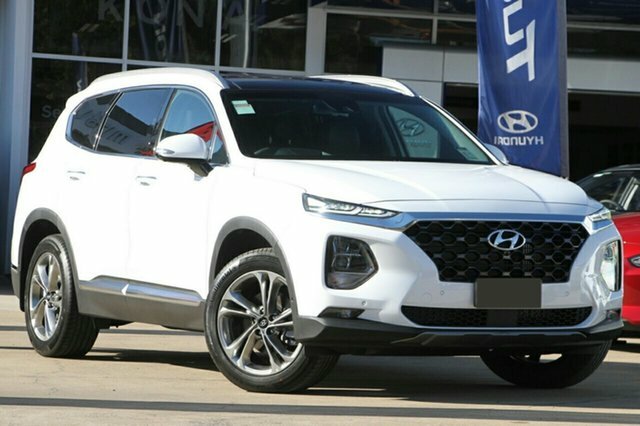 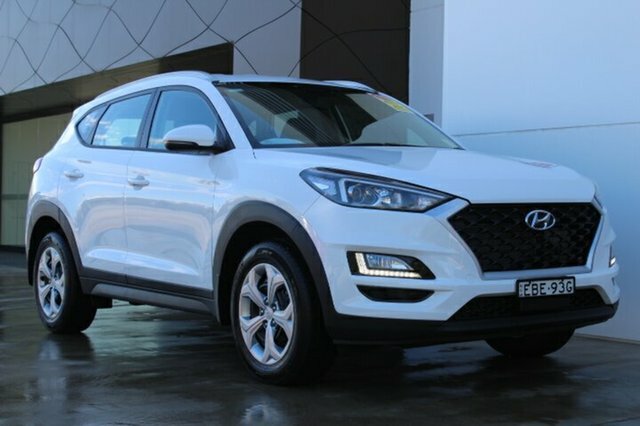 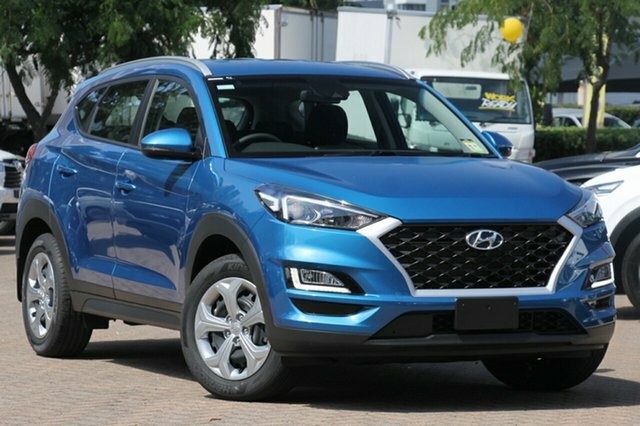 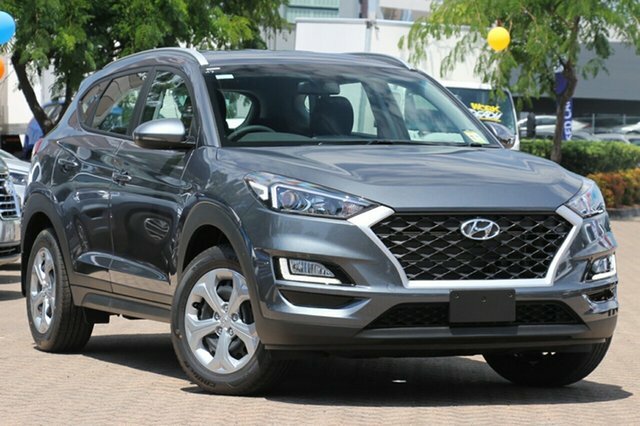 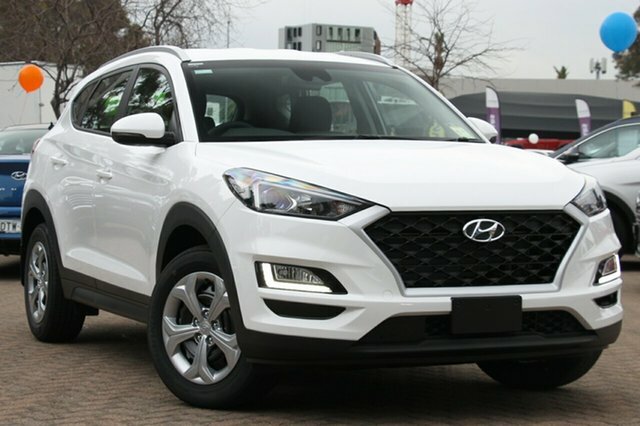 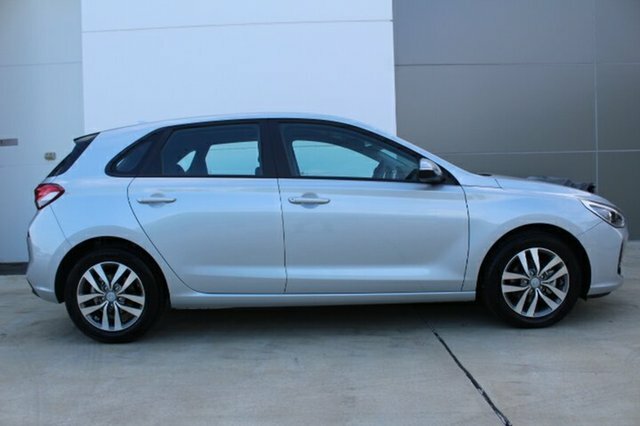 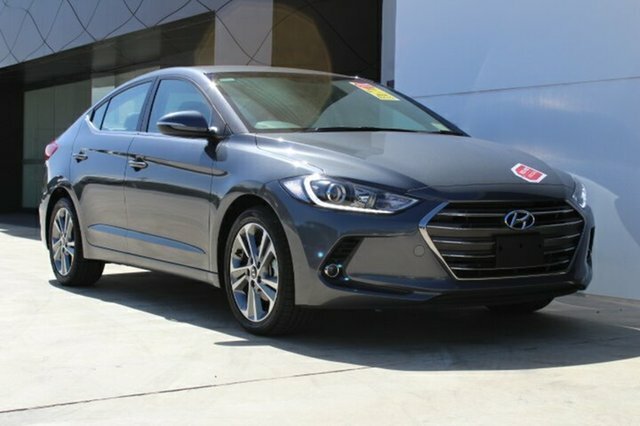 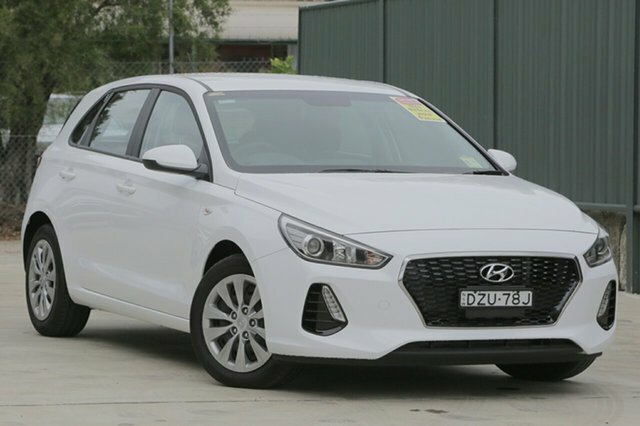 Here at Booths Hyundai, we know that our customers love a great deal, almost as much as they love our Hyundai range. 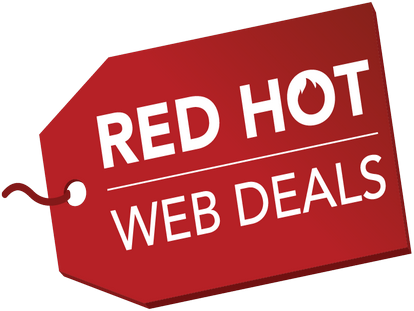 That’s why we regularly offer our RED HOT WEB DEALS! 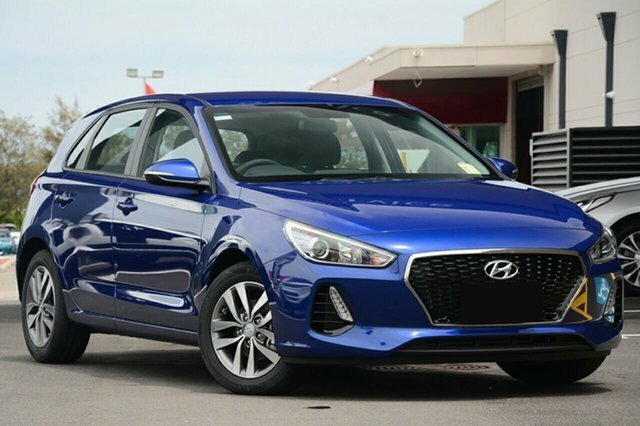 – a variety of discounts and savings across our Hyundai vehicles. 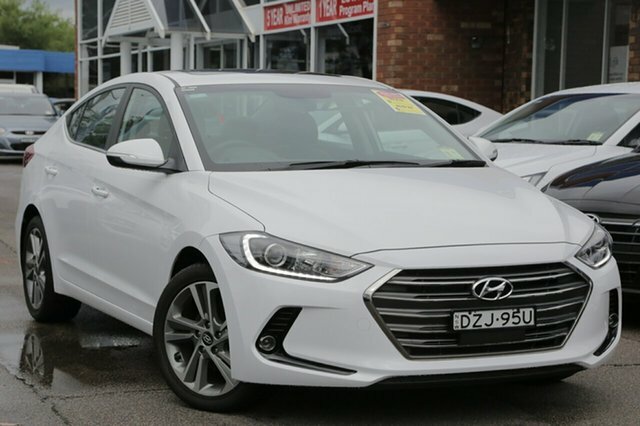 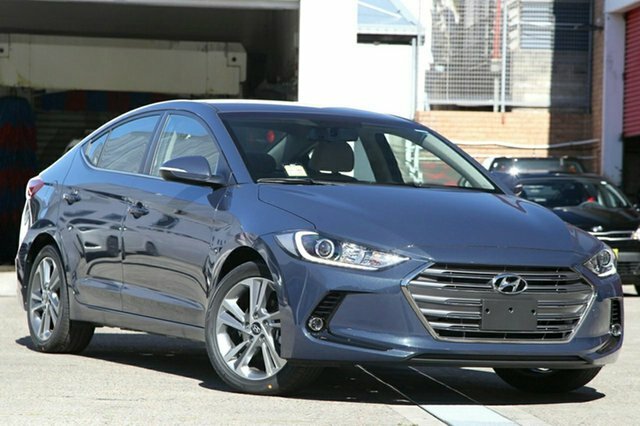 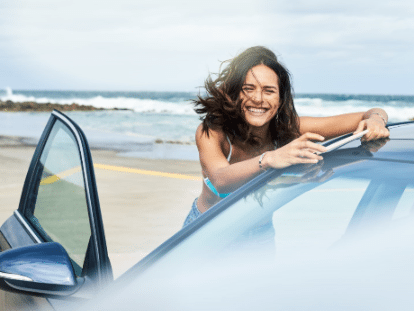 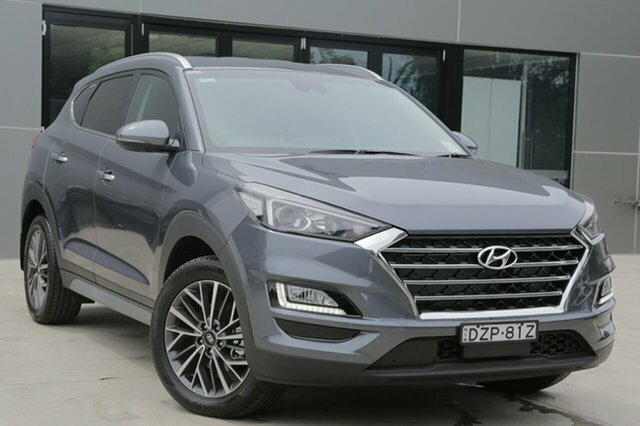 Whether you’re looking for a great deal on a New Hyundai, Used Cars or Demo Hyundai, there’s great Hyundai RED HOT WEB DEALS! 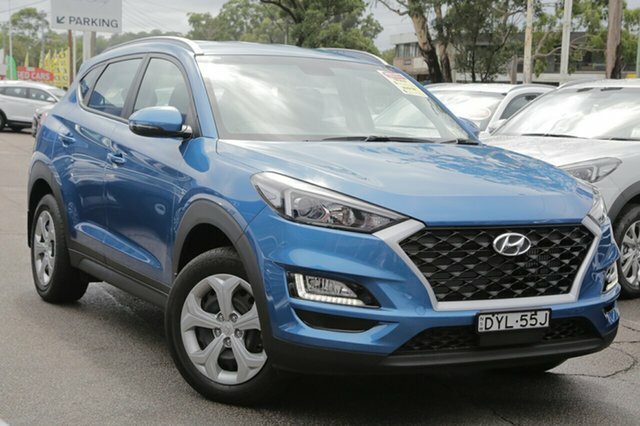 on now at our North Gosford and Tuggerah Hyundai dealerships.